The Hubstaff app was built to track the time your team spends on individual Mavenlink tasks. It can be installed on Linux, Windows, and Macs. 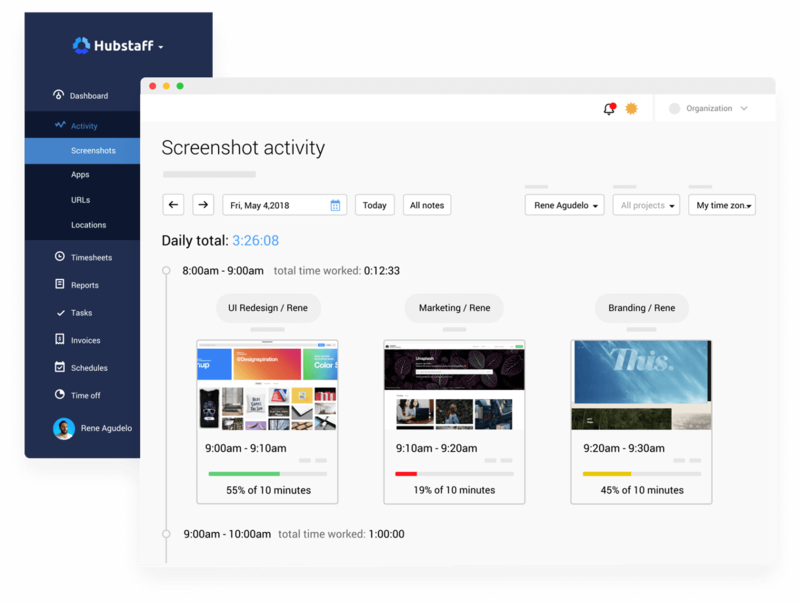 After integrating Hubstaff and Mavenlink, you can easily manage remote teams with screenshots and activity levels of the time they spend working on Mavenlink tasks. The app won't disturb your team as it runs quietly in the background on all major desktop operating systems. 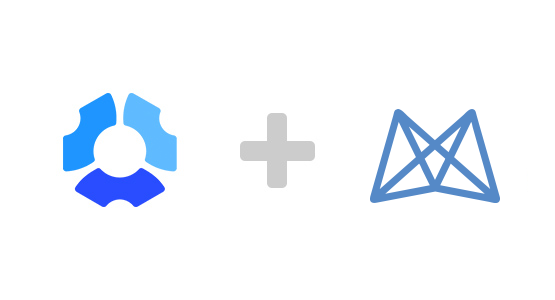 Once you approve the Hubstaff app in your Mavenlink account, the projects and users that you sync will remain linked and update automatically. Assign a new task in Mavenlink, and the linked Hubstaff user will see it in their app. 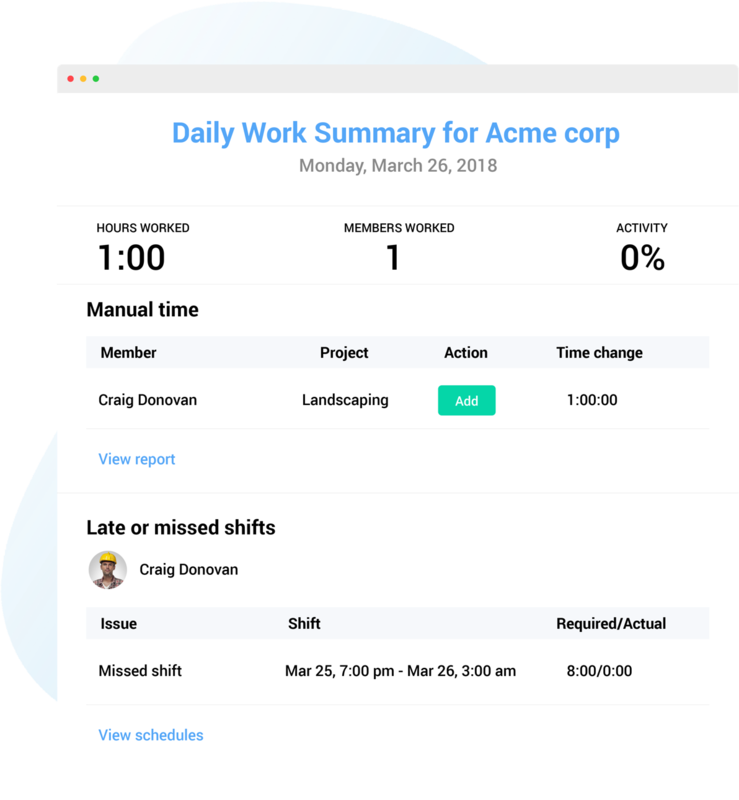 When your team is tracking their time in Hubstaff, they can add optional work notes, either through the app or in their account online. These work notes will show up next to the task they were working on in the Hubstaff reports section. Link Mavenlink and Hubstaff projects to track exact time worked on tasks. When Mavenlink users are synced, they'll see their assigned tasks in Hubstaff. Allow your team to add time manually if they are not using the app to track time. 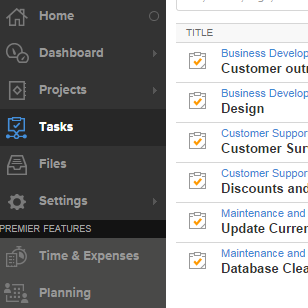 All the time your team tracks on their Mavenlink tasks is recorded and organized in Hubstaff's reports section. There, you can filter by date, user, or project, see activity levels, notes, and time spent working, and even download or email the reports.